Peaceful condo in pet friendly Appeldoorn! 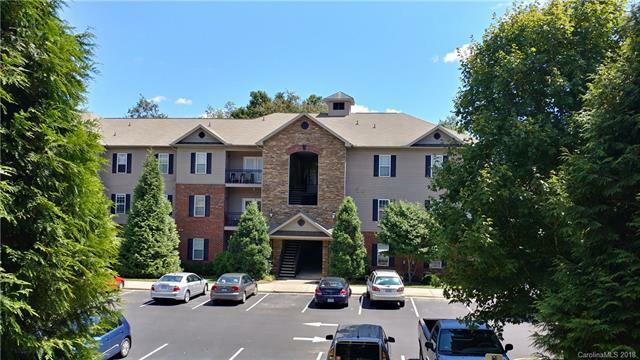 Convenient to Biltmore Village, shopping and dining. This unit has lots to offer with 9' ceilings, crown molding, open kitchen to dining and living area with a balcony facing quiet green space. No view of parking lot or other units. Carpet is only a year old. Lots of kitchen cabinets and pantry for storage. Two full bathrooms, one off master. One year home warranty included at no cost to the buyer! !